What's going on at 16th & Clarence? 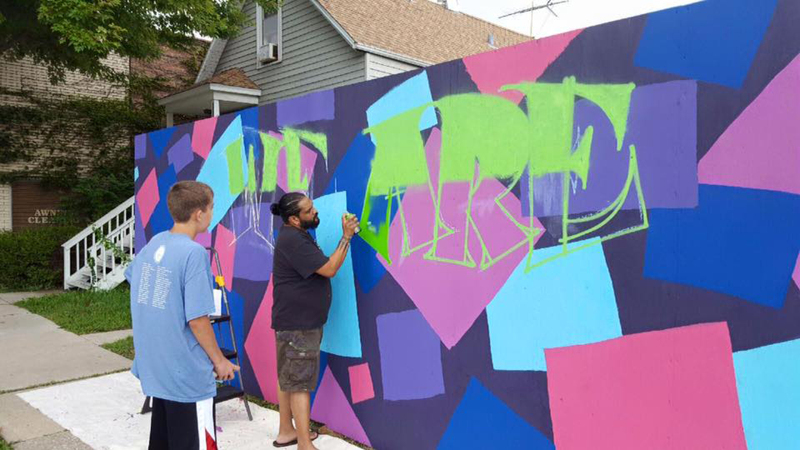 the Kids Art Mural Project.The Kids Art Mural Project is comprised of the 2016 Best of Berwyn participants, the participants have been meeting for the last month with muralist Traz Juarez and art instructor Tara Tischer creating all aspects of this mural. We expect this project to be completed by August 20th. 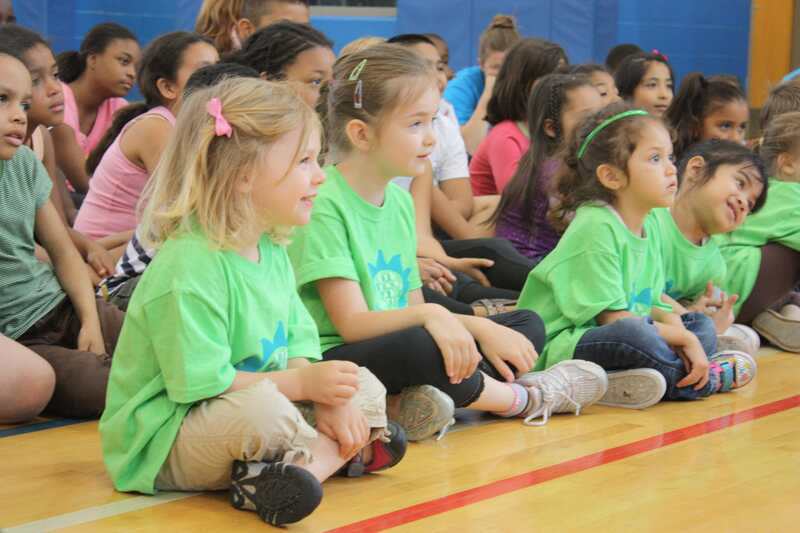 For more information on this project and future projects, contact us at (708)749-4900 or keep checking our website for updated posts; also check out our flickr and Facebook for updated photos.